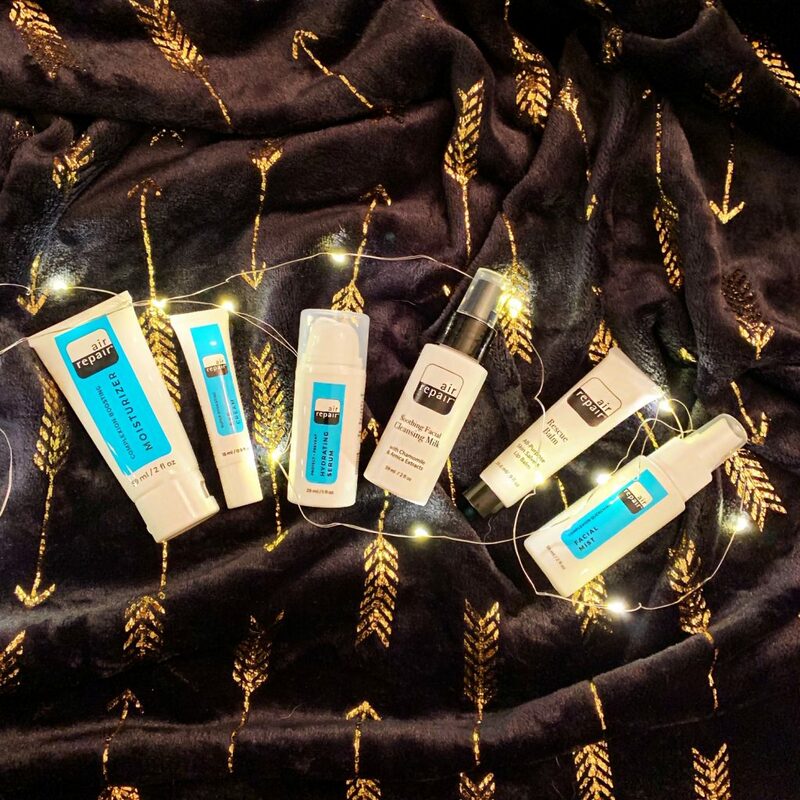 These items were gifted to me by Air Repair Skincare; however, all opinions are my own! 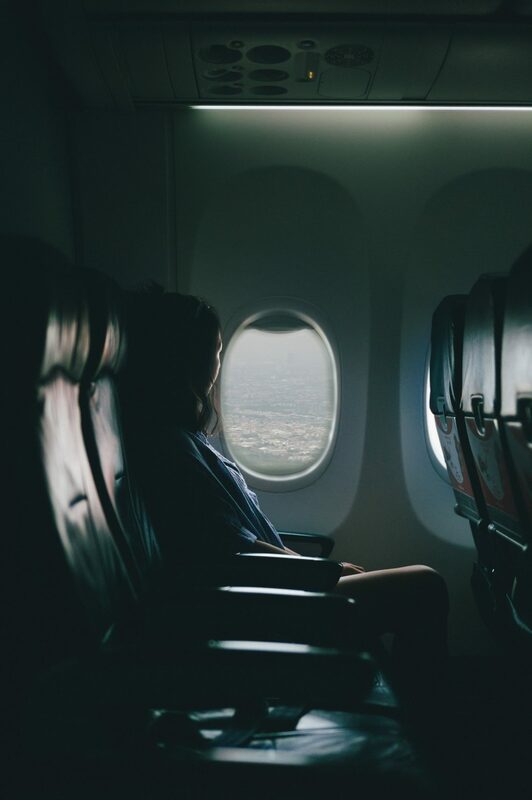 When I travel I always worry about my skin. Since I live in the desert, I’m never quite sure how the changes in climate might impact my complexion and PH balance so it’s always a bit of a gamble. 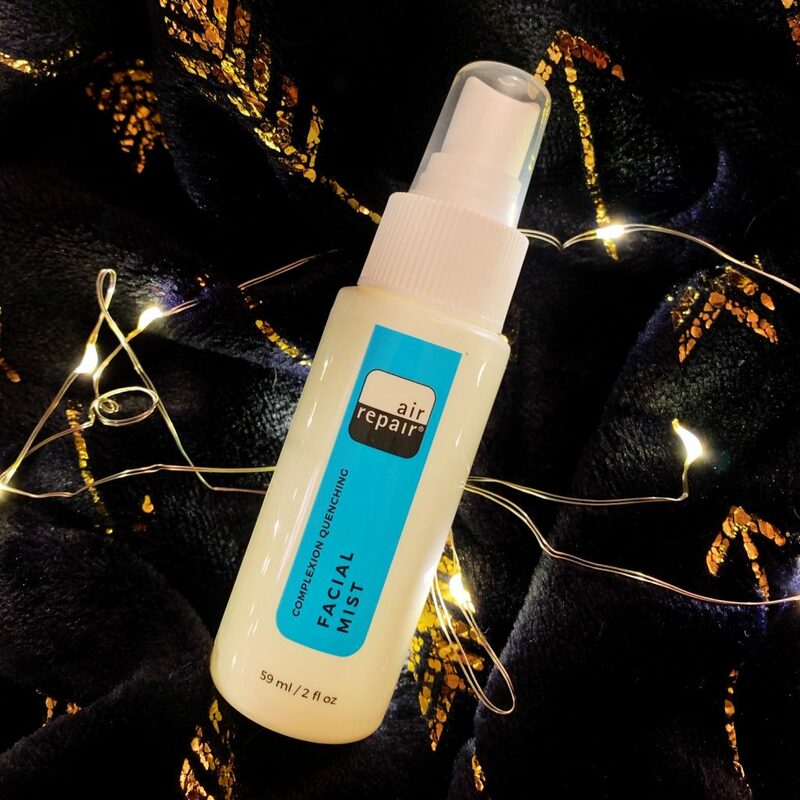 A few years ago, I came across a new skincare line in my Birchbox that turned out to be a total game changer for me when it comes to travel skincare. 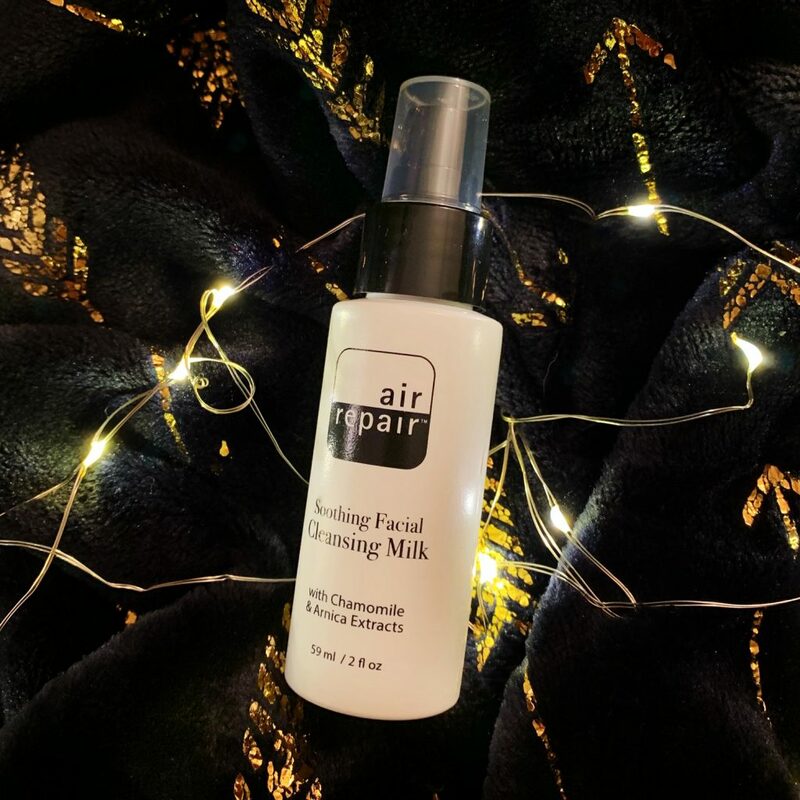 My first trial with Air Repair‘s Complexion-Boosting Moisturizer was a total life changer. 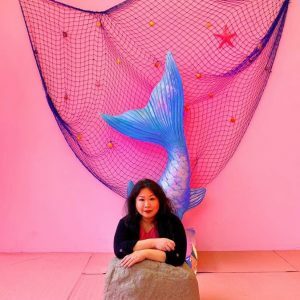 Between eight flights from Vegas to Los Angeles to Tokyo to Singapore to Bali and back, my skin stayed constant and even came out a little better than it had been when I had left. I was hooked. For my recent trip to Ireland, I was honestly concerned about how my skin would react to the cold weather. While the humidity is significantly higher in Dublin than it would be in the desert, the changes in temperature ad the constant change in weather was definitely something I wanted to keep in mind. I partnered with Air Repair to test out their entire travel line and put it to the test! I love that this line is designed for travel. There’s not a lot of guesswork and everything is designed to multitask. 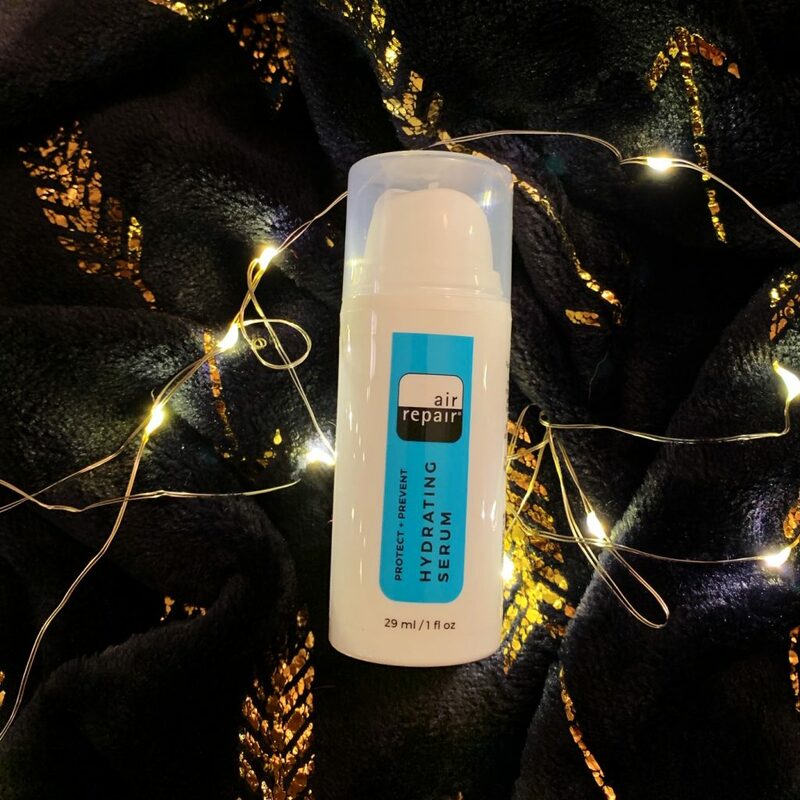 The only piece I brought that is not part of their travel set was the Hydrating Serum; however, it is also portable and travel-ready (under the TSA limit)! The Cleansing Milk was a great starter piece for when I was sitting at the American Airlines lounge shortly before boarding my red-eye to Dublin, While I wasn’t wearing a lot of makeup, to begin with, it made sure I had a nice clean slate for the rest of the pieces to absorb properly into my skin. The best part for me is that it doesn’t;t require water- you don’t have to rinse! I brought along a little towel with me to wipe off the excess and it was perfect. If you do have any makeup to remove, blend some of the Cleansing Milk with the Rescue Balm and it works great at removing eye makeup that might be. Little stubborn (I also brought along this handy Sephora make-up remover towel that was fantastic). Facial Mist is essential on long flights and this one is great. There’s no strong scent to it so it won’t irritate your fellow seatmates. 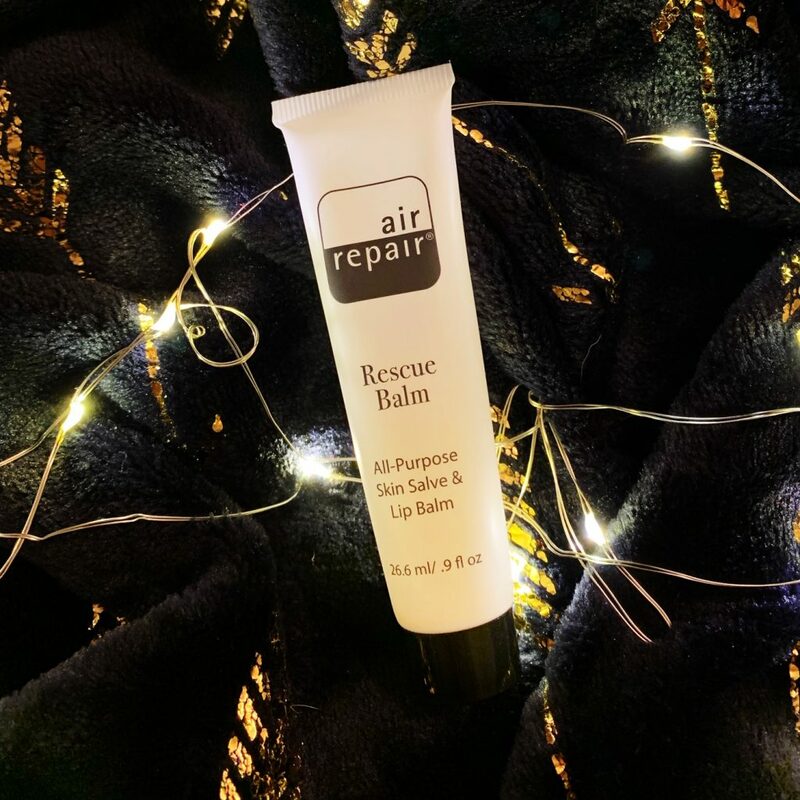 It’s hydrating without being overbearing and like everything else Air Repair releases- it absorbs fast. Instead f=of just refreshing, it does provide a real hydrating boost. I absolutely love the Rescue Balm. It saved my lips so many times on this trip. It helps to get off tough eye makeup without being overly greasy and just works wonders for the skin. I got a small souvenir tattoo on the trip and a little swipe of the Rescue Balm kept it moisturized and prevented a lot of the annoying itch during the healing process. 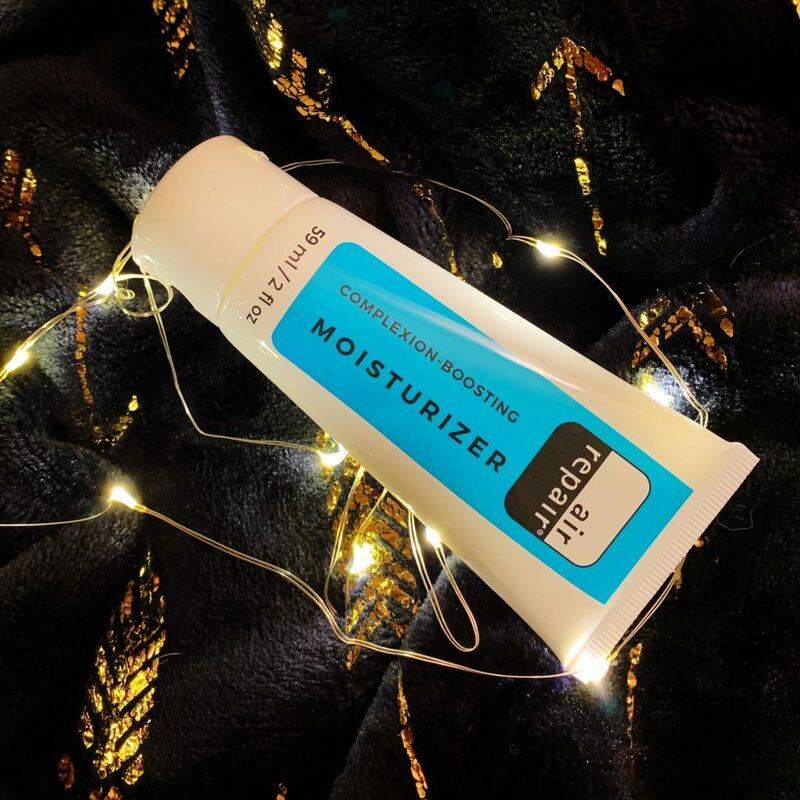 I can’t say enough about the Complexion-Boosting Moisturizer. For me- this was the product that got me hooked. I used it religiously throughout the trip. After the first day, I noticed some strange dry patches on my skin. No worries- I cleansed with the Cleansing Milk and then applied a thin layer of the Hydrating Serum. Once that had absorbed, I mixed a little paste of the Rescue Balm with the Complexion-Boosting Moisturizer and put a thin layer on my face- concentrating on the weird dry patches. By the next morning, my skin was soft and the patches had disappeared. The salve also helped prevent some windburn that I was worried about since one of my tours experienced every type of extreme weather Ireland could throw at us (including Gail force winds and hail storms). My eyes tend to get dry and I have the bad habit of rubbing them which often results in dry skin around my eyes. 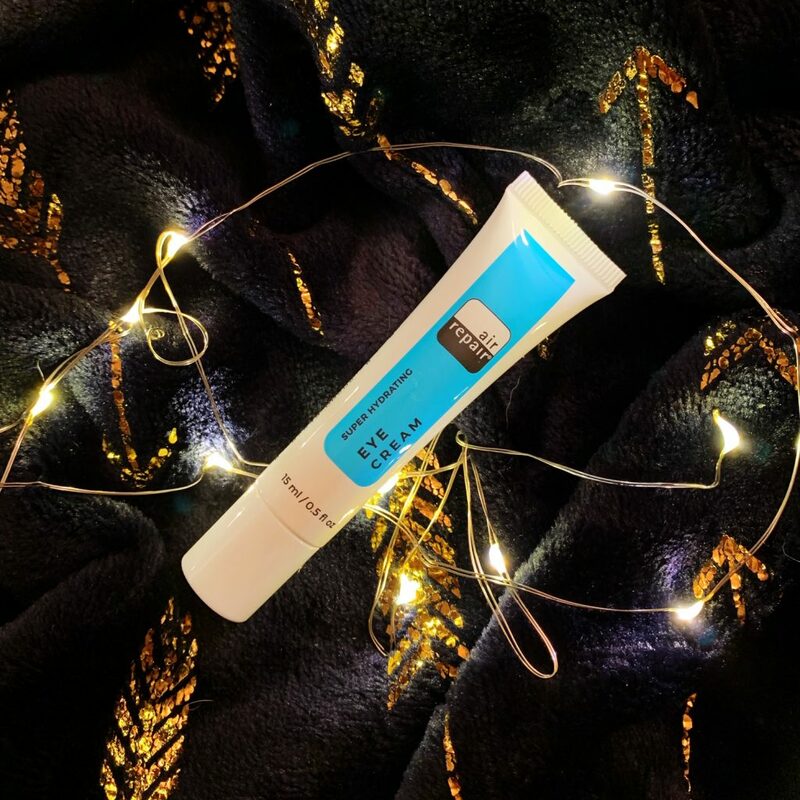 I love the Air Repair Eye Cream because it absorbs quickly and isn’t greasy at all. When some of the skin appeared to be cracking a bit, I dabbed on some Rescue Balm and all was right in the world again. Arriving home from my trip I caught a nasty cold (welcome home to me, thanks so much Mom) and my skin tanked while my body tried to heal the new tattoo and divest itself of the virus. I’ve been using my trip skincare routine since I noticed the change in my skin’s texture and it has really helped keep things in check! Air Repair to the rescue yet again! 2019 Melanie Lee-Jetsettin Daisy ©.